You can now give the gift of Disney in a simple, easy, straightforward way through the new website GiveDisneyVacations.com. Disney even offers ways to personalize your gift or e-deliver it for all you last minute shoppers. I can’t think of a better gift than giving the gift of Disney! Get ready to put a little pixie dust in your family’s stocking this holiday season in the easiest and simplest way possible. It doesn’t matter if the gift recipient has a trip planned to Walt Disney World, Disneyland, Disneyland Paris or any other Disney Park…or if they don’t have any trip planned. You can still gift them the wonderful world of Disney. Just in time for the holiday shopping season, Disney has made it easier than ever to give magical Disney vacations, theme park tickets or special Disney experiences as gifts for those lucky friends and family members on your gift list. The new GiveDisneyVacations.com website is the way to unwrap Disney memories that will last a lifetime. It takes all the guesswork out of what to give. And there’s no worry about size, color or the dreaded “some assembly required” note. For the first time ever anyone can select from a plethora of Disney destinations and experiences to gift to friends and family, all in one click through the new GiveDisneyVacations.com. There are gifts for every budget including Memory Maker packages ($169), 1-day water park tickets (starting at $51), and even a limited time two-night, three-day vacation package to Disneyland with hotel, tickets, and some food and souvenirs for $144 per person per day. It doesn’t matter if you love the spa and your foodie husband wants to try out the latest restaurant in Epcot, and your kids are dying to go to Blizzard Beach. This website lets you purchase all these things, including theme park tickets, water park passes, annual passes, and themed gift cards so everyone will be happy. You can also purchase items to add on to a Disney trip that’s already planned. Gift giving doesn’t get any easier than this. In addition to customized vacation packages through GiveDisneyVacations.com, guests can gift just about any Disney experience all in one place. This convenient option is ideal for those who wish to help friends and family celebrate a variety of special occasions while visiting favorite Disney destinations. It makes a great last-minute gift idea, too. Download a FREE holiday greeting card to accompany the tickets. 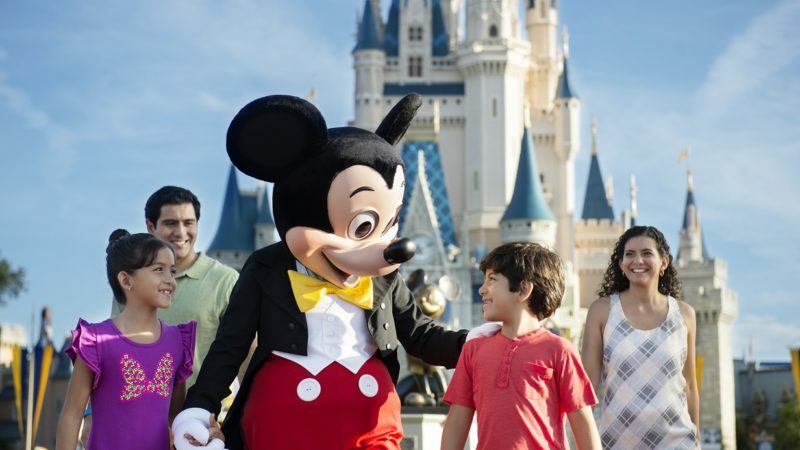 The Gift of Disney Vacations eliminates the long lines at the mall and last minute online shipping charges. The gift can be e-delivered to the gift recipient or you can print it out and give it to them yourself. Not sure about what to buy? Confused about park offerings? 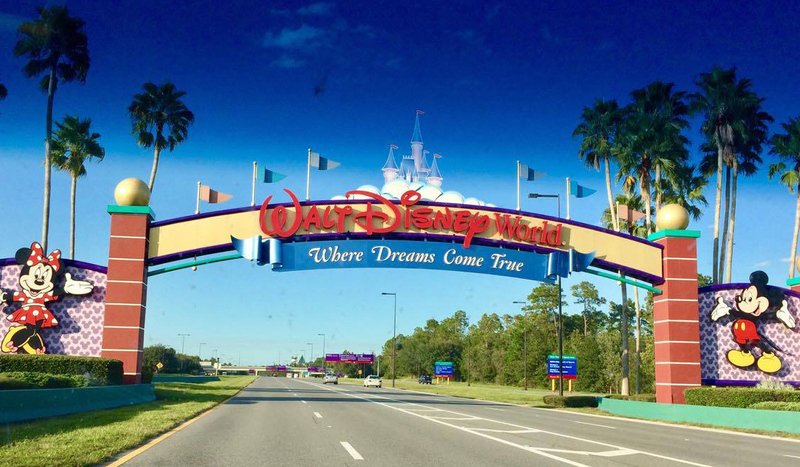 Not sure when the best time to go is or what you need for your next Disney trip? 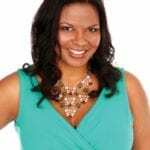 TravelingMom has you covered. 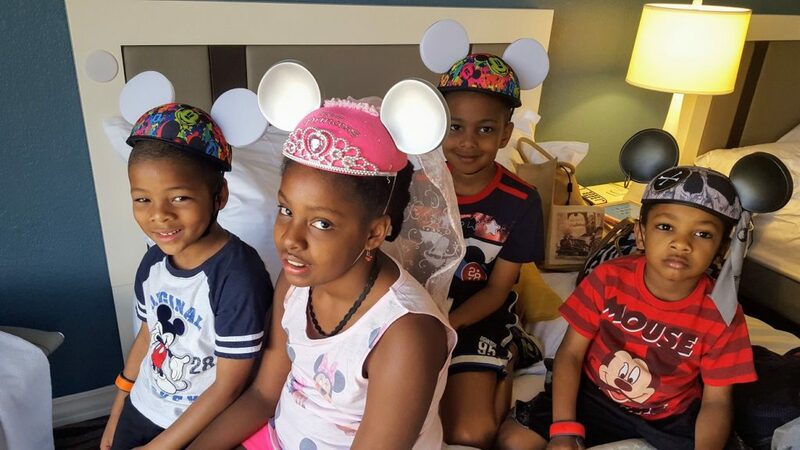 Our writers know the ins and outs of family vacations at Disney (and pretty much every other place in the world). Get all of our tips and insight on our All About Disney page on TravelingMom.com. The TravelingMom family travel experts are Disney regulars! I go to Walt Disney World several times per year but there are other TravelingMoms who go several times per month! These men and women have astonishing amounts of information on all things Disney. The Disney posts on TravelingMom will tell you about where to stay, what to do and how to save money on your family vacation at Disney. I recently spent a day eating my way through Epcot’s Food and Wine Festival with two friends, including another TravelingMom. 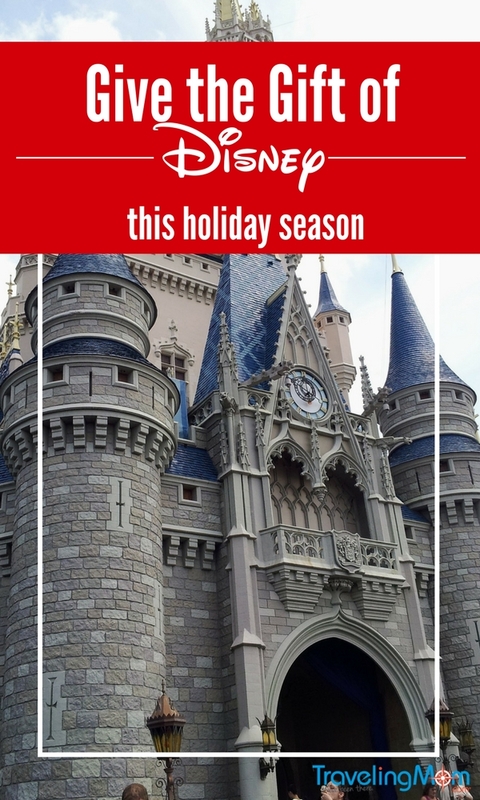 I used the TravelingMom resources myself to figure out the tips and tricks to making the most out of our one day Walt Disney World tickets. The best advice was to wait in line for Avatar Flight of Passage ride in the new Pandora – The World of Avatar land at Disney’s Animal Kingdom. We were told that it is worth the wait, no matter how long the wait may be. They were right! It. Was. AMAZING. 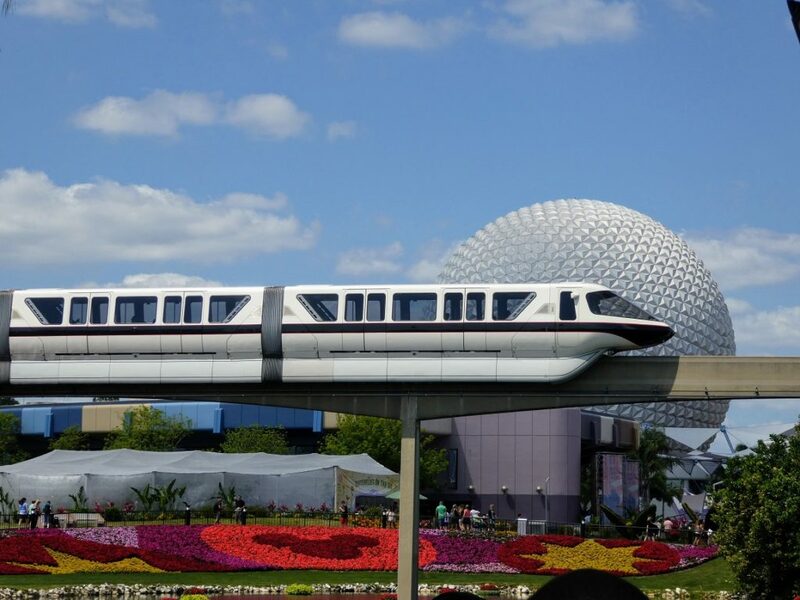 Check out our live video from Epcot! Where to stay? What to do? How to save? 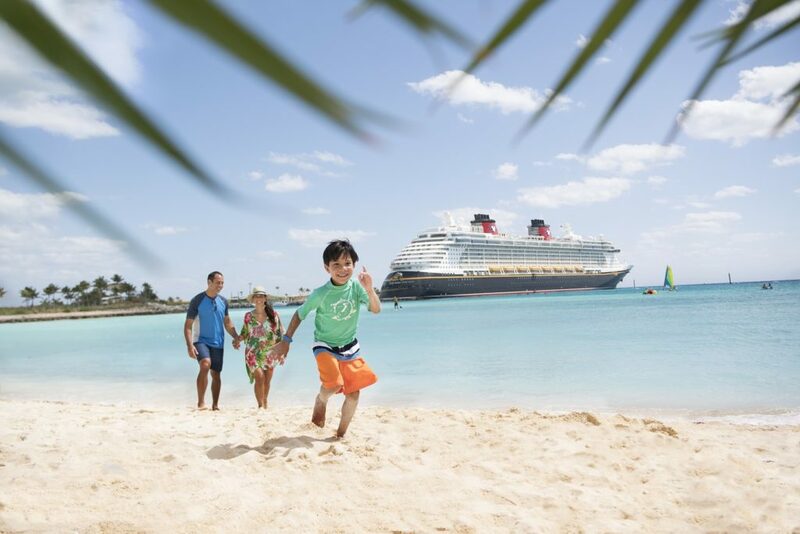 On TravelingMom, find reviews of Disney Cruise Line, Adventures by Disney, Disney hotels, both on-property and off-property. We’ll tell you how to navigate around a Disney theme park and what not to miss when you’re there. We’ll give you tips for saving money and even tell you how to get free things at Disney (because free is always the right price). For some more personalized advice head over to TravelingMom Disney Planning and Fun Facebook page and post your question there. Chances are good someone will know the answer. That’s because TravelingMom’s family travel experts have been there. We have learned what works best for families. 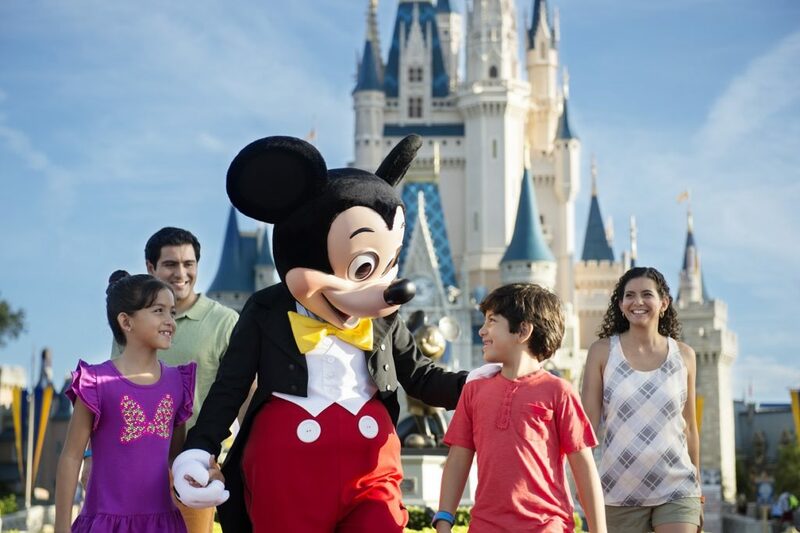 And we’re ready to share to make your family vacations at Disney the best they can be.